You are currently browsing articles tagged muscat. “Romania – they make wine?” That was my reaction to my sommie friend’s description of this Romanian dessert wine he wanted me to try. To be honest, Romania wasn’t much on my mind at all. About anything. But wine they have. Loads of wine based on quick research and Sommie Seleño’s briefing. 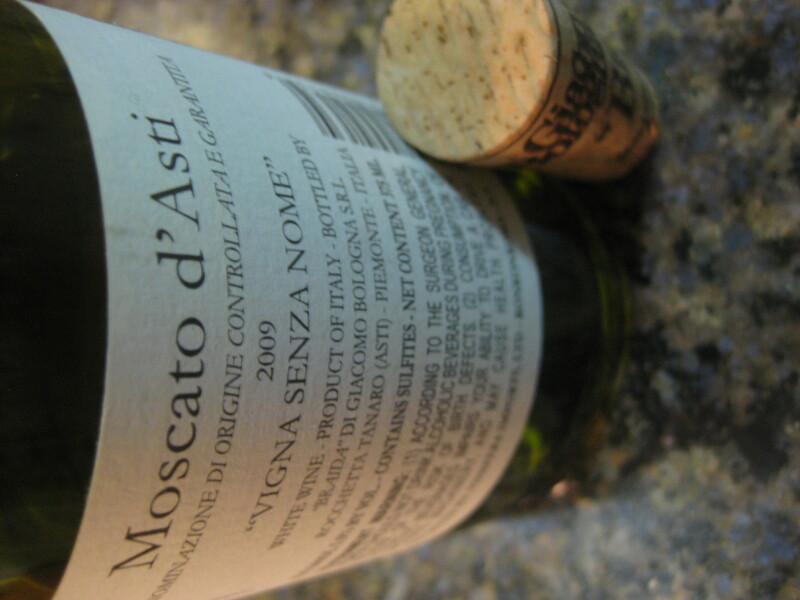 In fact, they’re in the Top 10 wine consumers in the world. Admittedly, they’re #10 on the list but still. Australia and Portugal don’t even make the Top 10. To the East for Dessert? 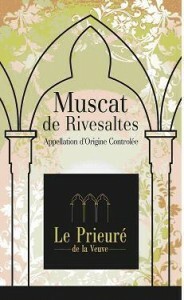 Muscat Ottonel is one of those multitude of variations on Muscatel, that Abraham of wines from ancient times. 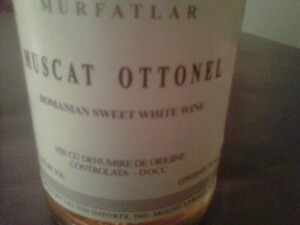 While not a native wine of Romania, Muscat Ottonel does grow in Translyvania where the Romanians make it into dessert wines. Based on the wikientry, there’s a pretty big divide on Muscat Ottonel. 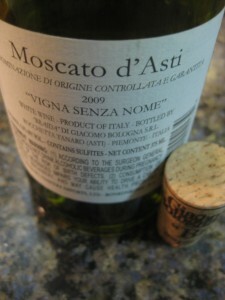 Whereas Western Europe (mostly, Alsace – that part of France on the German border) and Central Europe (Slovakia and Hungary) turn the grape into dry wine, Eastern Europe (Romania, Bulgaria, Slovenia, Croatia and Ukraine) converts it into dessert wines. I read once in a Champagne book that Russians loved their wines sweet and now I’m kinda wondering if there’s a trend toward sweet wines in the East and dry wines in the West. Only time (and tasting) will tell. Very apricot. Sweet wine, chilled like a cocktail. Light body, heavy flavors like LiLo pre rehab. Cider looks and tart apricot taste. Strong structure, acid holds up. Overall, a one note bugle. 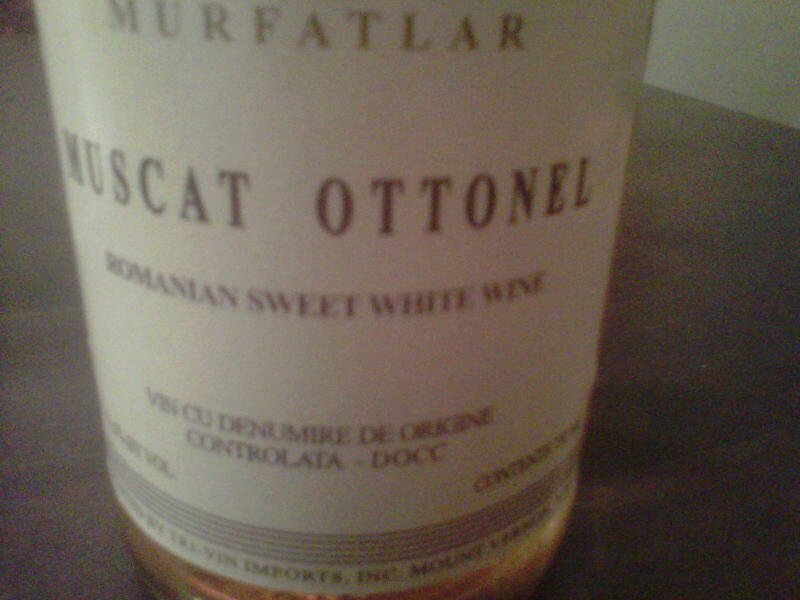 Muscat Ottonel from DOCC Murfatlar in Romania. Unknown producer, unknown year. * Romania has 4 big wine-producing regions: Tarnave (whites), Dealu Mare (soft reds), Murfatlar (late harvest wines) and Cotnari (dessert wines). * Muscat Ottonel is one of the 4 best known Muscats (sorry gummo), the other three being: Muscat of Alexandria, Muscat Blanc, and Muscat Hamburg. * Specialty imports of Romanian Muscat Ottonel are actually available to many states in the US. Noroc!